Coron is classified as a first class municipality located in Region 4B (MIMAROPA) in the province of Palawan. The municipality occupies the eastern half of Busuanga Island, all of Coron Island and approximately 50 other small islands including the Canipo Island on the southern end as well as the Tara Island in the northeast. All of these are part of the calamian archipelago in northern Palawan, also known as Calamian group of islands, that separates the west Philippine sea from the Sulu sea. 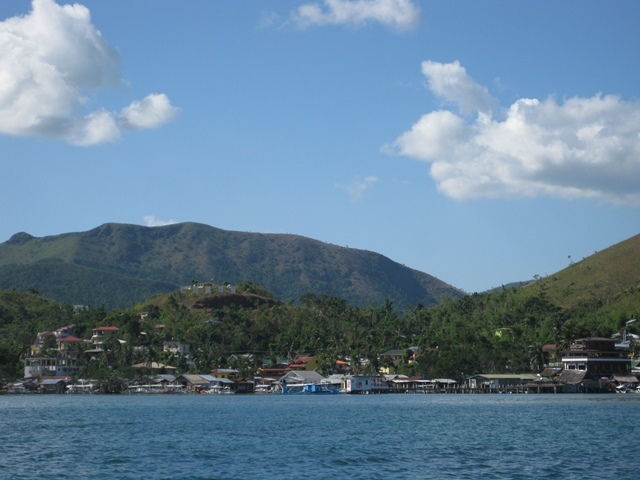 The name of Coron town originated from Cuyonen term for earthen pot. It was named by Don Nicolas Manlavi Y Ledesma in reference to the shape of the bay fronting their first settlement in Barangay Banuang Daan. Coron has a total land area of 69,247.1460 hectares. It is subdivided into twenty three barangays, nineteen located in mainland and four in nearby islands. Being an island municipality, ships and planes are the main transportation means to and from Manila. Motorized boats, tricycles, jeepneys or trucks transports people and merchandise between barangays and neighboring towns. 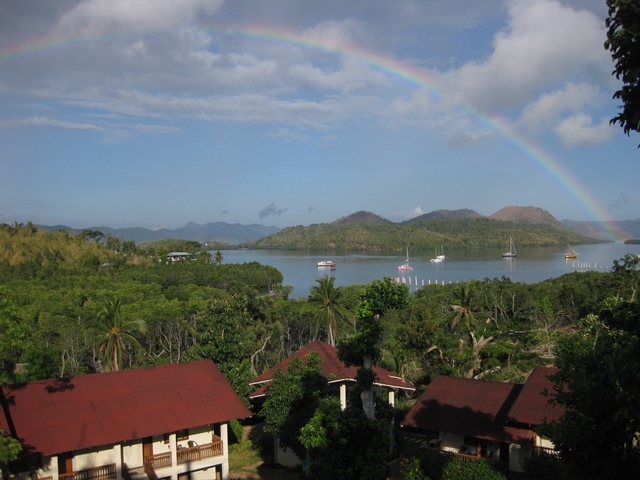 Coron is accessible directly from Manila or Cebu City. There are several flights daily from Manila served by AirPhil Express, Cebu Pacific and SkyJet. Cebu Pacific also serves flights from Cebu. The domestic airport serving Coron is the Busuanga airport (IATA Airport Code: USU) also known as Francisco B. Reyes airport. Travel time from Manila to Busuanga airport is approximately 45 minutes to one hour. Direct flight from Cebu is around 40 minutes. Other Cebu flights taking the Cebu-Manila-Busuanga route will take approximately one hour and 40 minutes. 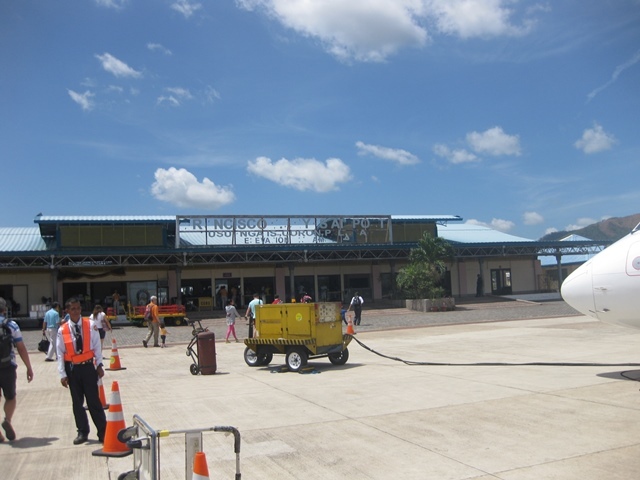 Busuanga airport or Francisco B. Reyes airport. Damage brought by typhoon Haiyan (locally: Yolanda) still visible. 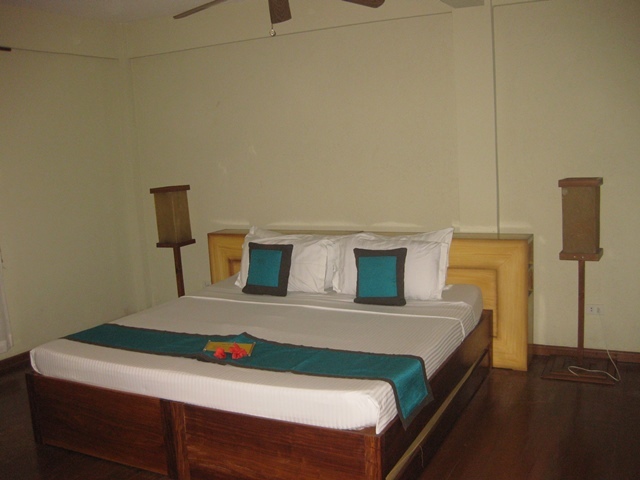 Strategically located just outside of town proper, this hotel offers a tranquil place to stay. You will feel closer to nature when you stay in this hotel. The view from the restaurant and roof-deck is very beautiful. 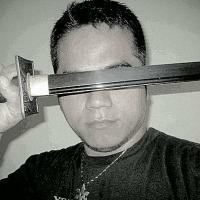 The staffs are friendly and very accommodating. The hotel have their own brackish water pool with varying depths of 2ft, 4ft, 6ft and 8ft. Twenty spacious rooms with a balcony or porch are available.